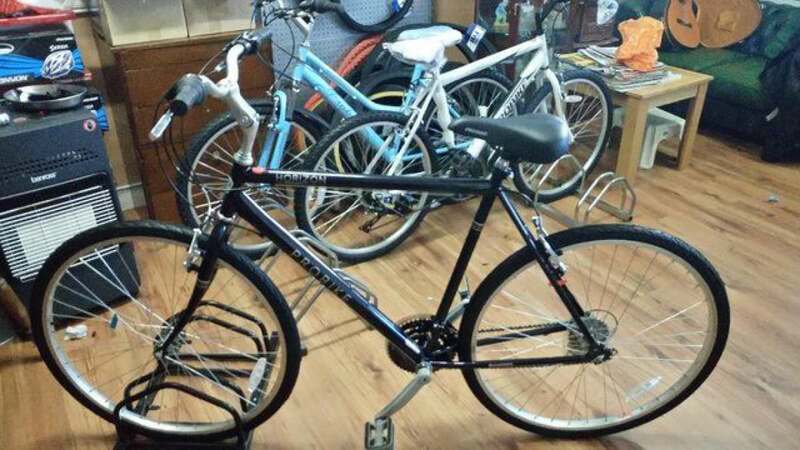 Brand new Horizon gents urban trekking bike. 23inch frame for tall people 6ft+. 18 gears. 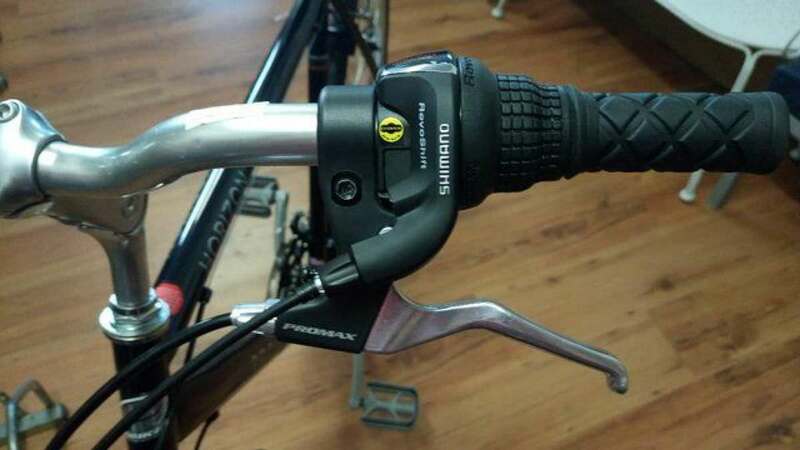 Adjustable alloy handle bars. 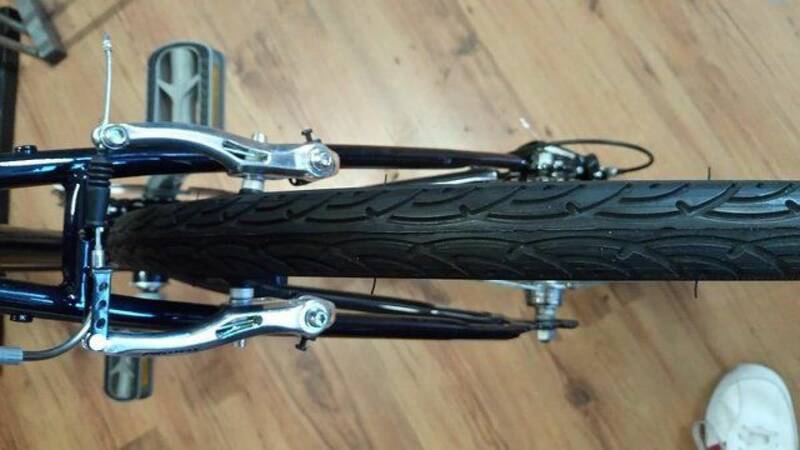 Alloy v brakes and levers.